On a usual weekend at HyperCITY store in Malad on 4th and 5th March 2017, the customers were a part of something incredible. 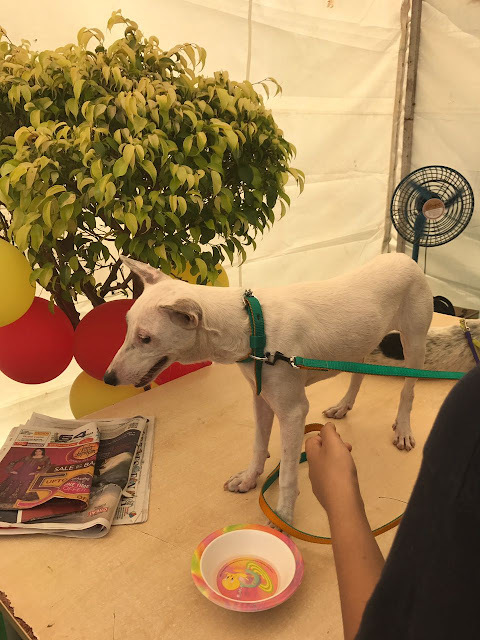 Standing by the pillar belief of providing customers with “Something Fresh Every day” and promising to give back to the society, HyperCITY Retail organised a Pet Adoption camp at the store. 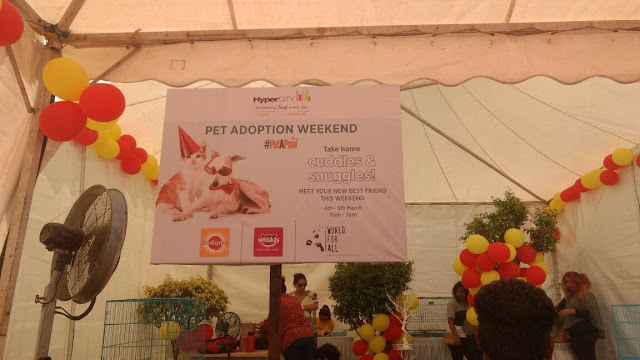 As a part of community engagement initiative, HyperCITY Retail & Mars International (makers of Pedigree and Whiskas) hosted a Pet Adoption Camp in association with the World for All (NGO) to make a difference in the lives of shelter animals. The initiative was undertaken to encourage people to adopt stray and abandoned animals giving them a new home. The campaign witnessed great participation from people across the city. 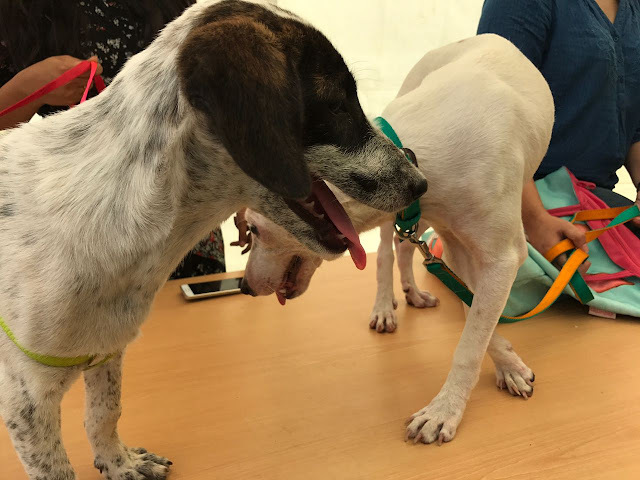 Going viral on social media with #PetAPaw, the pet adoption initiative was the talk of the town on twitter and Facebook. 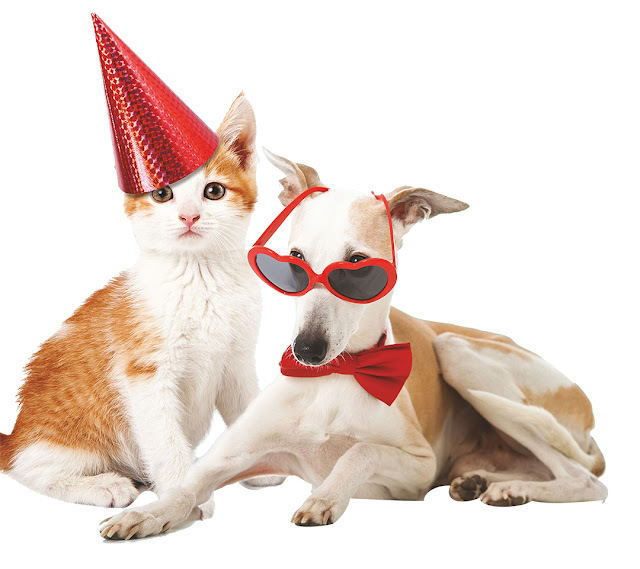 With great support and involvement, HyperCITY along with other associates were able to provide homes to 20 animals. It was a new start for the pets and a good end to the weekend. 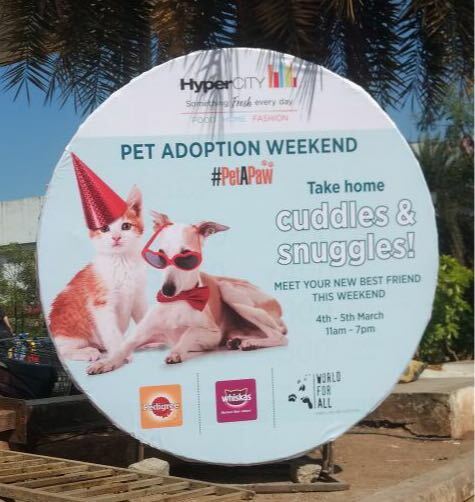 Pet Adoption Camp was hosted at HyperCITY, Malad Link Road, Next to InOrbit Mall, Malad West, Mumbai, Maharashtra 400064.